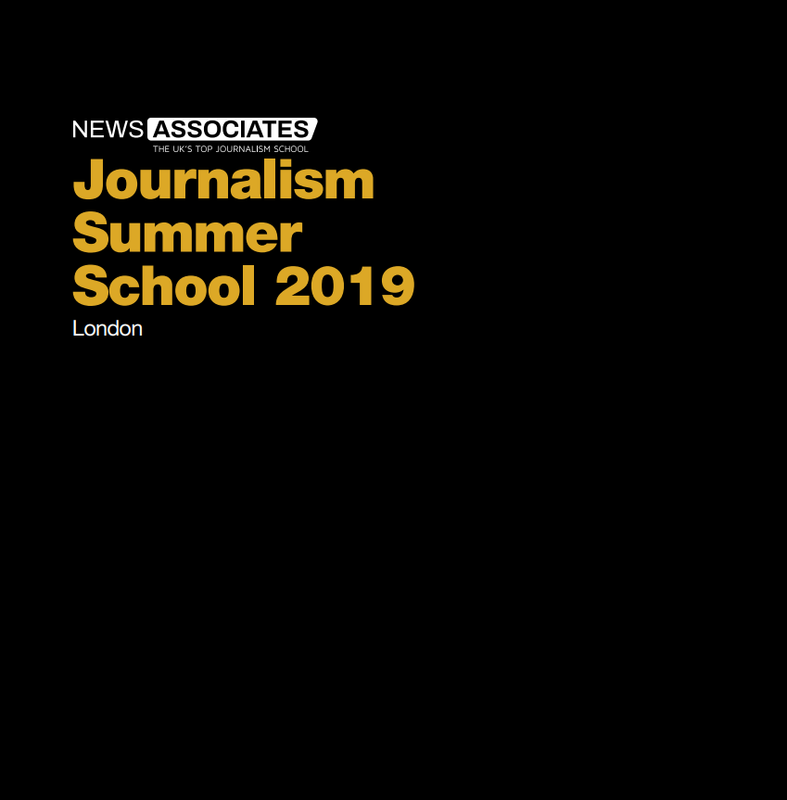 Our two-week summer school runs in our London office and is an intensive course covering the basics of news, magazine and feature writing – with an added emphasis on the growing importance of broadcast journalism and and social media. 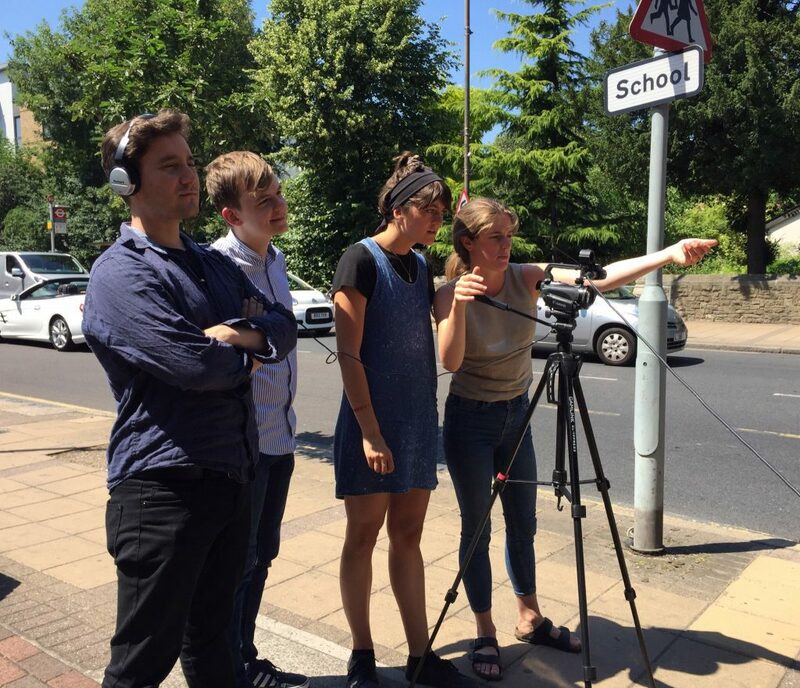 Our summer school aims to provide foundation skills and it should appeal to those working on student media, blogs, websites and community projects. Many will join us as a way of dipping their toe into the water and after two weeks we are confident they will be ready to take the plunge. We pride ourselves on the individual attention we give to our trainees as they think about entering this most satisfying and exciting of professions. 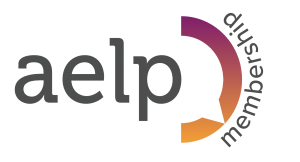 Advice and assistance is never far away from our full-time tutors, editors and journalists, who want our newsroom to be your classroom. Email training@newsassociates.co.uk or call 0203 026 3781 for an application form. 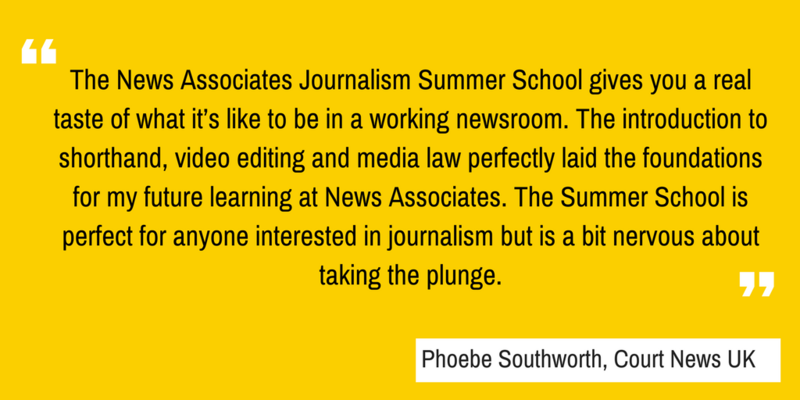 Click on the image below to download our Journalism Summer School brochure.